I’m a better driver. Thank you in advance for the studies you’ll send me telling me how I am a more distracted driver with my smartwatch than without it. I can only speak anecdotally of my personal experience and impression. Directions are easy to see on the watch! Being able to easily glance at my travel directions displayed on my watch as my phone may have lost the screen display due to a phone call is far better than having to fumble with my phone. 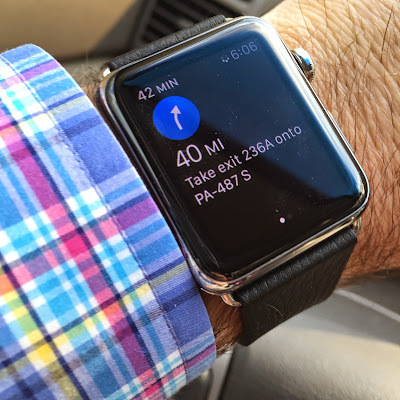 The ability to see in a glance at my watch on the steering wheel, rather than elsewhere in the car at my phone keeps my eyes on the road more. The taps I get on my wrist from my watch when it’s time to make a turn, keep me more on track. They’re called “haptic alerts”. The phone actually gives you a tapping sensation, unlike the vibration of a phone we are accustomed to receiving, when it’s time to make a turn. You might think that’s unnecessary if your GPS is already giving you verbal and visual cues. Once you start wearing an Apple watch and get accustomed to receiving those taps at the moment you should be making your turn, you’ll understand what I mean. It’s less likely I’ll miss a phone call. Your watch alerts when you’re getting a phone call. There’ve been numerous times when I’ve missed my phone vibrating in a coat pocket, but have spotted a call because of my watch. Knowing who’s calling me without having to pull out my phone. Being able to dismiss who’s calling me without having to pull out my phone. Being able to answer a “phone call” when my phone isn’t within reach. What’s the quality of a call via an Apple Watch? Everyone’s amazed when I tell them we’re speaking via my watch. “Yah, but how close do you have to have the phone to your mouth or ear?” If you’re driving, you can keep still keep your hands on the steering wheel and speak normally. That’s it. For listening, no need to been closer to the phone. It’s really that good. A personal assistant who is always with me and quick to respond. Real-time monitoring of business Facebook pages. You can get alerts when someone posts to a business Facebook page you’re monitoring. Depending on the client or special event, that can be a keen advantage in tracking your accounts. Quick views and replies to text messages. I get a text message and I can read it on my phone. I can then choose from a couple canned responses to easily reply. Ability to see Facebook messages. Messages from Facebook messenger tend to be important. I like being able to see them in a glance when I get them. Staying on top of breaking news. I like to know the big stories when they break. I see it on my watch when they do. Less interruption time while writing. While writing this post, I heard the ping of a Facebook message. Without having to leave my writing screen or pick up my phone, I simply flicked my wrist and saw the message displayed. More productivity. Easily dismissing phone alarms I've set by just tapping an alert on the watch. Fashion. 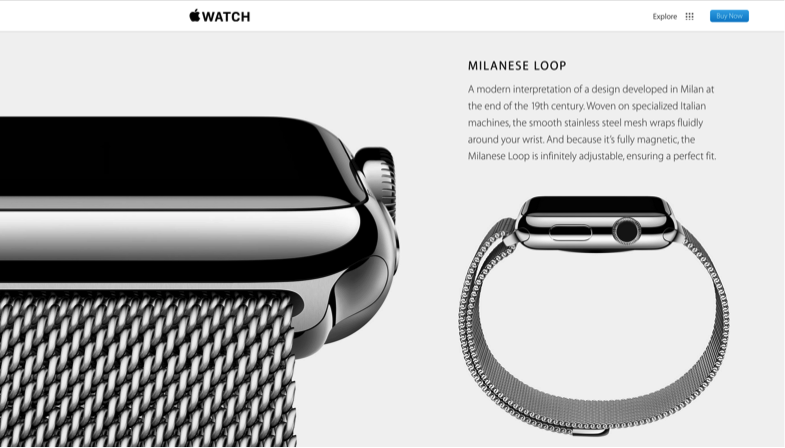 Sorry haters, but it’s a good looking watch, especially if you upgrade to one of the nicer bands. 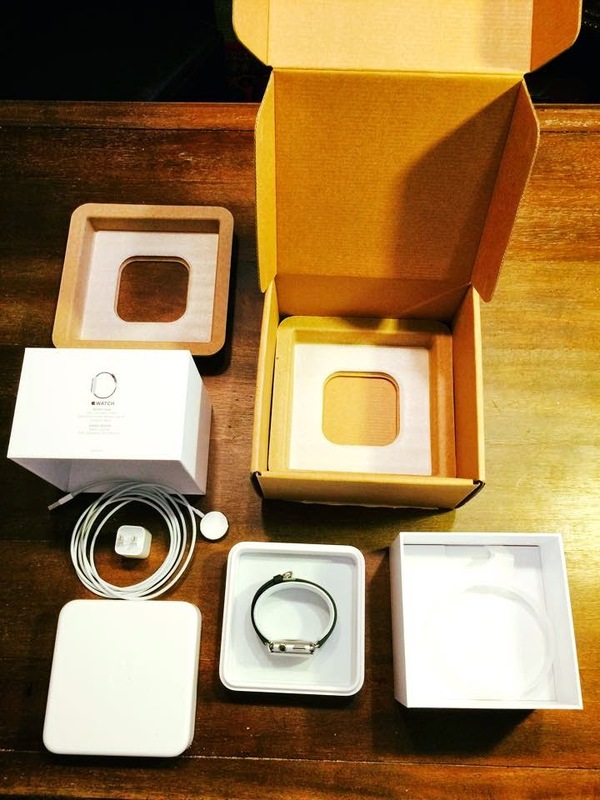 Like every Apple product, the watch looks good. I upgraded to this band and think it works for all occasions. Perfect for every occasion. My only regret is that it really makes it hard for me to go back to wearing some of the nice watches (nothing crazy) I have gotten and been given over the years. It’s no more “disruptive” than having your smartphone with you. Contrary to the misperception, you won’t suddenly have your watch interrupting your meetings or social settings – unless you let it. My personal trainer never leaves my side. Yes, I could wear a fitness band, but there’s no need to. One less device. Setting a timer is as easy as talking to Siri. You can tell your watch to set you a timer before you meditate or give a talk. Again, more efficiency. Battery life is good. You do have to charge your watch every night. When you do, however, you’ll have a full day of intensive watch use ahead of you. Waterproof. I haven’t taken my watch for a swim, but it’s nice to know I could, even if it’s not recommended. I was a Google Glass explorer. With Glass, wearing it in the rain was not an option, which meant you always had to keep track of the weather to assess if it would be a day you could bring your wearable out for a walk. 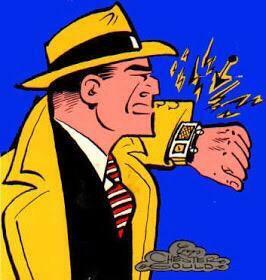 Not so with Apple watch. She’s tougher than that! Need for improvement? I give a lot of talks where it’s helpful for me to every now and then glance at the time. 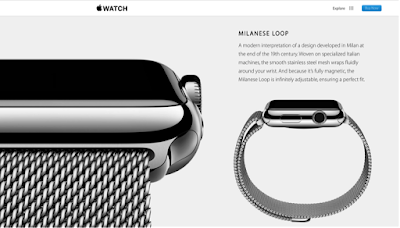 The Apple watch requires a movement to activate the screen for you to see the time, presumably a battery saver. This is a pain because it’s bad enough to glance at a watch, but worse to have to flick your wrist before doing so. Let me know what your think or questions you may have, if you’d care to. Thanks!